Are you ready for a new way to learn the alphabet? This isn't your average A B C's. Those of you who remember, "She sells seashells by the seashore", will enjoy this audiobook immensely. A twist has been added to the basic "A is for apple" that will make learning the alphabet crazy fun. 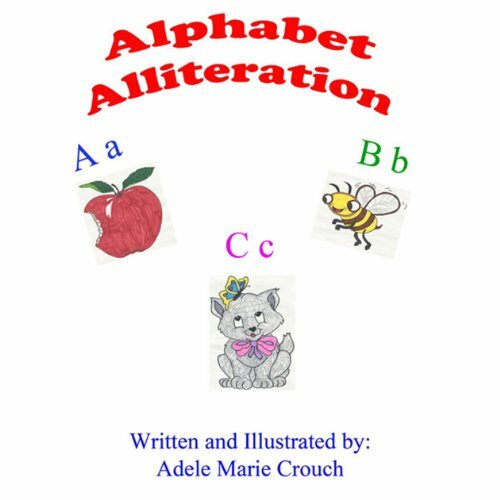 Alliteration has been used for each letter of the alphabet. Alliteration is the repetition of initial consonant sounds in two or more neighboring words. The echo in this recording makes it impossible to hear and/or decipher what is being said. A real disappointment!